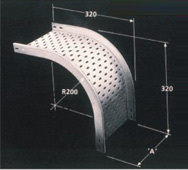 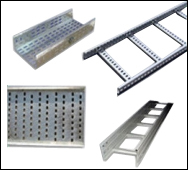 We fabricate a wide range of cable tray accessories using quality raw material and advanced technology ensuring complete satisfaction at clients end. 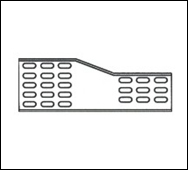 Our range of cable tray accessories are used along with a ladder-type cable tray that has a pair of parallel spaced apart rails that are interconnected by a plurality of rungs. 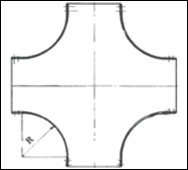 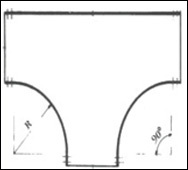 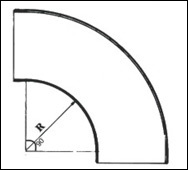 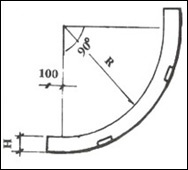 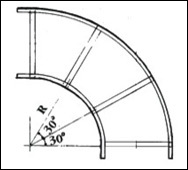 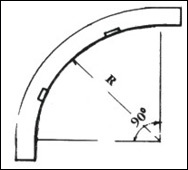 Every plurality of hangers has a partly enclosed area which is configured & dimensioned to receive minimum 1 cable. 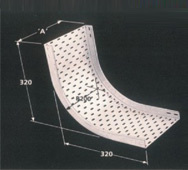 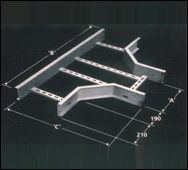 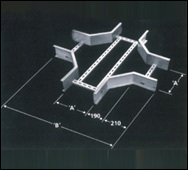 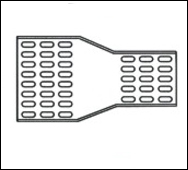 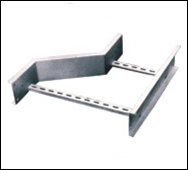 Each plurality of hangers includes a support bracket which is integrally formed as an addition which ensures proper removable by attaching hanger to minimum 1 of the pairs of the spaced apart rails of ladder-type cable tray. 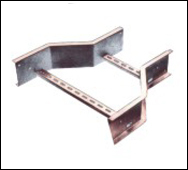 Cable Tray Accessries ideal for Offshore, Chemical Plants, Highrise Building, Fertilizer Plants, Ships, Power Plants, Hotels, Malls etc.